This is a great summary from Shefi Ben Hutta on what has been/is going on in the direct market. As she rightly states, there are different ways of transacting direct business, and while some focus on customer journey, others are just looking to exploit people's disillusionment with insurance. 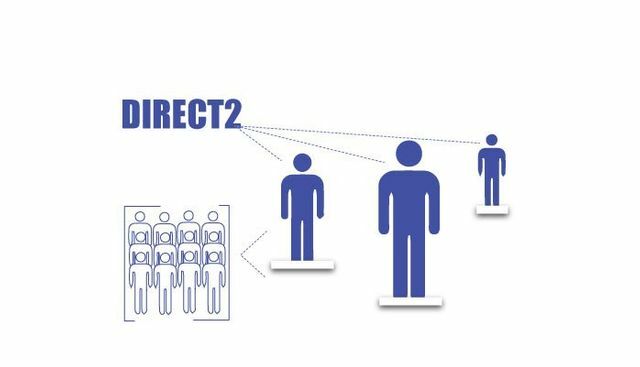 When all is said and done, direct selling is first and foremost a marketing channel that empowers the consumer. Sans proper marketing and messaging, the online insurance journey is transactional at best and players risk commoditizing their product.